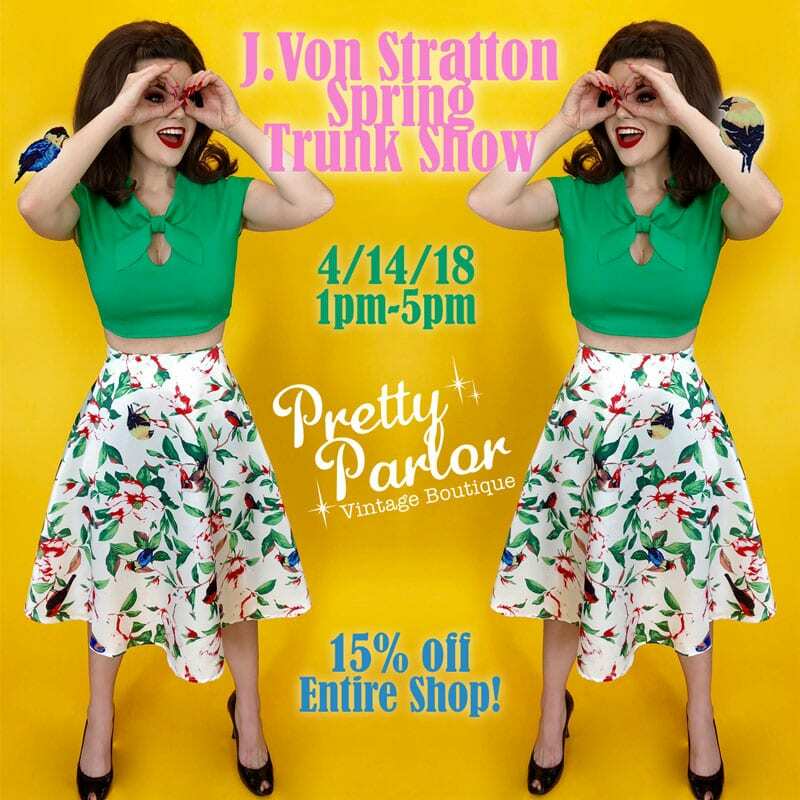 J.Von Stratton Spring Trunk Show! It’s that time again for our annual J.Von Stratton Spring Trunk Show! Jamie went above and beyond this year to extend her fun and fresh fashion line by increasing production! GO JAMIE GO! As always we will provide champagne, sparkling water and light nibbles. 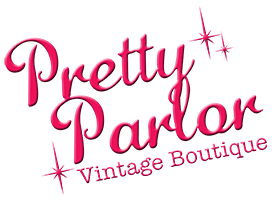 AND the entire Parlor will be 15% off, including Jamie’s new spring line! You don’t want to miss this great opportunity to mingle with the designer herself and get this exclusive discount! Call us at (206) 405-CUTE!